You might have considered about selling your Alameda house, but have found yourself putting it off because of all the work involved. We want to let you know that it doesn’t have to be that way! There are many ways to sell your house! Before you commit to a listing, learn about the options for house sellers in Alameda! What works for one property, may not work for another. Some properties do phenomenally on the MLS, while others sit on the market for months with no signs of a potential sale. Let us help you explore your options so you can make a smart decision about how to sell your Alameda house! Selling your Alameda house can be a wonderful way to go. When you work with the right investor, you will receive a fair price for your house without the expenses of a traditional listing. You will be able to sell right away instead of months down the road and you will be able to sell it without having to spend money making repairs. Of course, not all property investors are the same. 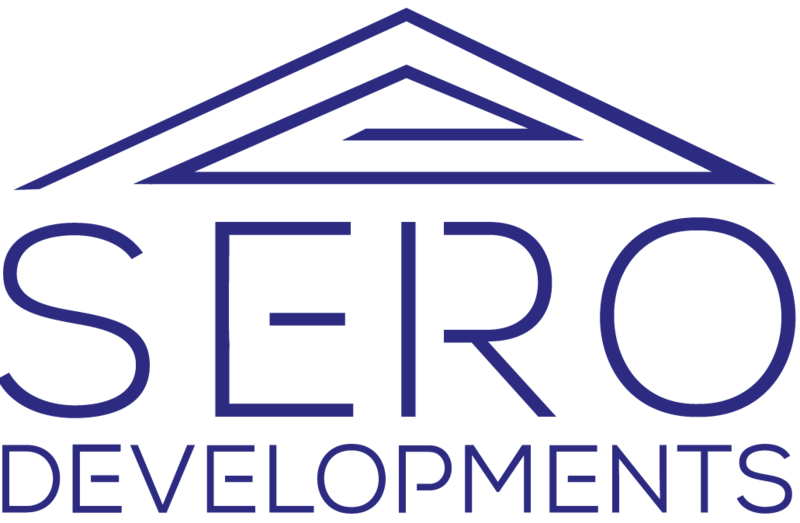 Make sure you are working with an experienced, well-reviewed team such as Sero Developments, who will always put your needs first.